We must continue to explain that 401(k)s and regular IRAs are the foundation of great retirement planning. The parents of the American baby boomers are the wealthiest generation that has ever lived. It is estimated that people over age 65 control more than 70 percent of America’s wealth. How is that possible? Many lived through the Great Depression. They did not make huge incomes. They did not earn high interest. In fact, the interest rates varied between 1 percent and 3 percent for most of their lives. So how did they become the wealthiest generation under those circumstances? It was actually very easy. First, they were great savers. Not investors, savers! They saved money and kept it saved. They had long-term goals for their savings. Their most important goal was to never be dependent on anyone but themselves. Ever. Second, they had a plan. Save first, and spend only what was left over. They never bought anything they could not afford. They learned to live within their means. In contrast, we often buy things that make us feel like we wasted our money or like we did not get the value we paid for. Think about how many times you bought something and then never used it. Would you have spent that money if you had already saved it? We must have conversations like these with our prospects and clients. Ask whether another shirt or an expensive coffee or a bigger television is as important to them as intellectual, emotional, physical and financial independence. Ask whether they would rather save for something that they will truly appreciate. Or would they rather continue to waste their money looking for instant gratification that usually provides no satisfaction? You won’t know until you ask. Our savings vehicles are superior! Many financial publications have written about the benefits of cash value life insurance and Roth IRAs. They are so important to successful retirements. Cash value life insurance: Our industry has recently discovered what a fabulous financial product this is. The amazing Ed Slott calls cash value life insurance one of the greatest benefits in the income tax code. It accumulates without current taxation. It can be paid out while alive without taxation. It can be paid to your heirs income tax-free. And this all occurs while protecting your family, business and debtors from your premature death. Amazing! Roth IRAs: This is the savings vehicle that the greatest saving generation never had. They would have poured even more money into savings had these been available while they were working. But we must continue to explain that 401(k)s and regular IRAs are the foundation of great retirement planning. Advisors must understand that this is the starting point for quality retirement saving. In order to understand this importance, we must understand taxes. Our prospects and clients need inspiration to save for retirement, and nothing is more inspiring to our clients than a tax deduction. 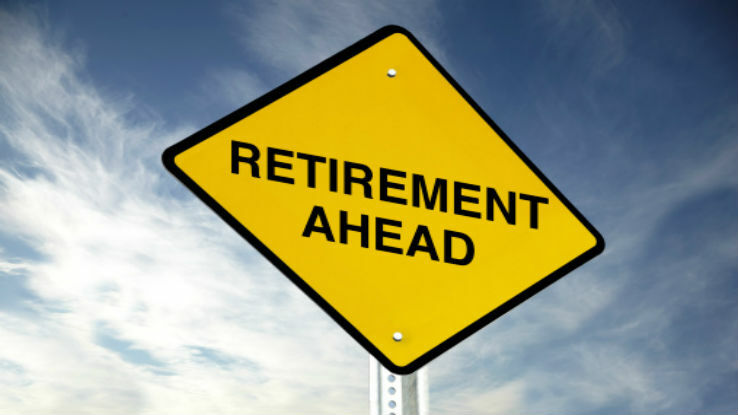 Your clients must realize that a tax deduction is the government’s contribution to their retirement program. Here is an example: Currently, a couple over age 65 filing a joint return and taking the standard deduction can make $22,700 in addition to their Social Security and probably not pay income taxes. That couple could have $756,591 earning 3 percent or $567,500 earning 4 percent or $454,000 earning 5 percent. All would provide $22,700 per year in addition to their Social Security without causing an income tax liability. That means they could withdraw $22,700 per year that they never paid any taxes on. Don’t you think they would like to know that? Help your clients become great savers. They will love you for it.